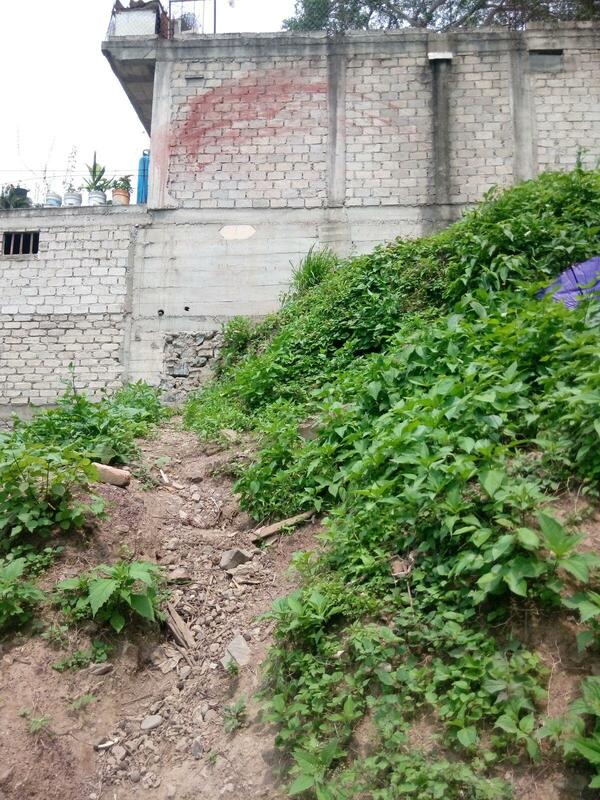 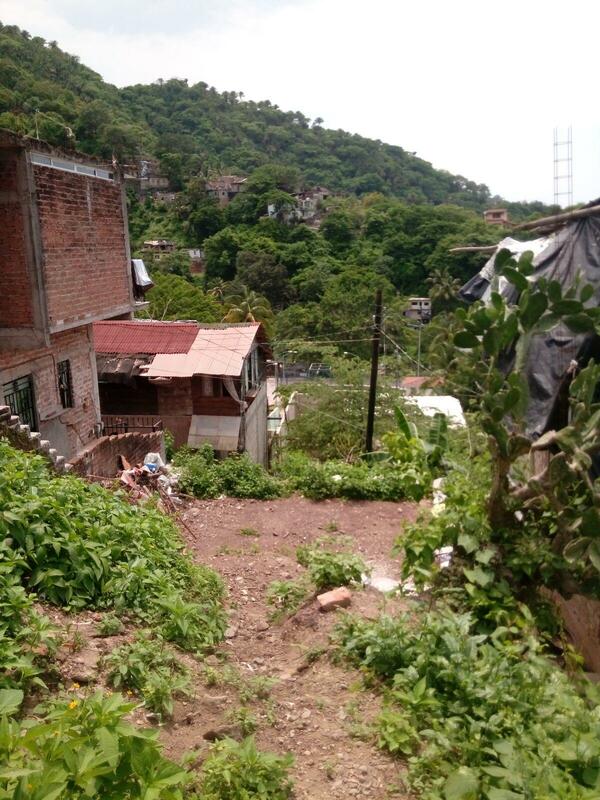 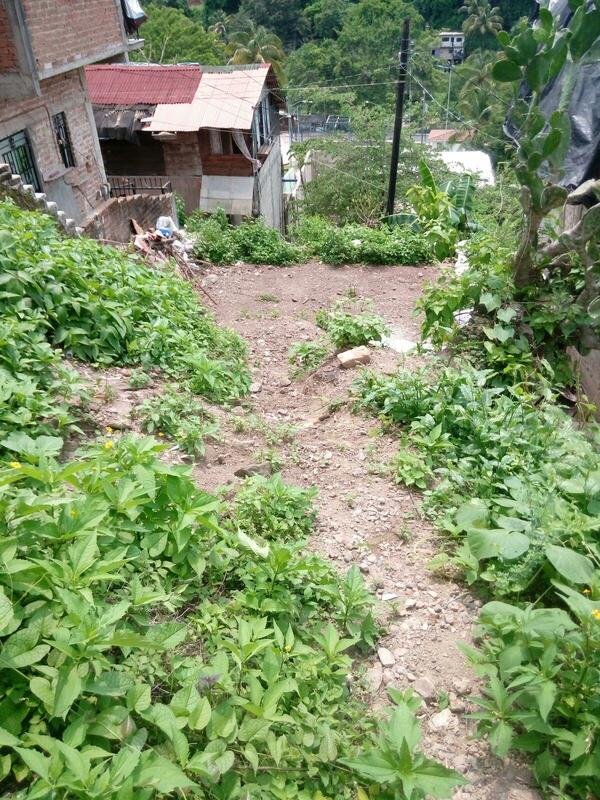 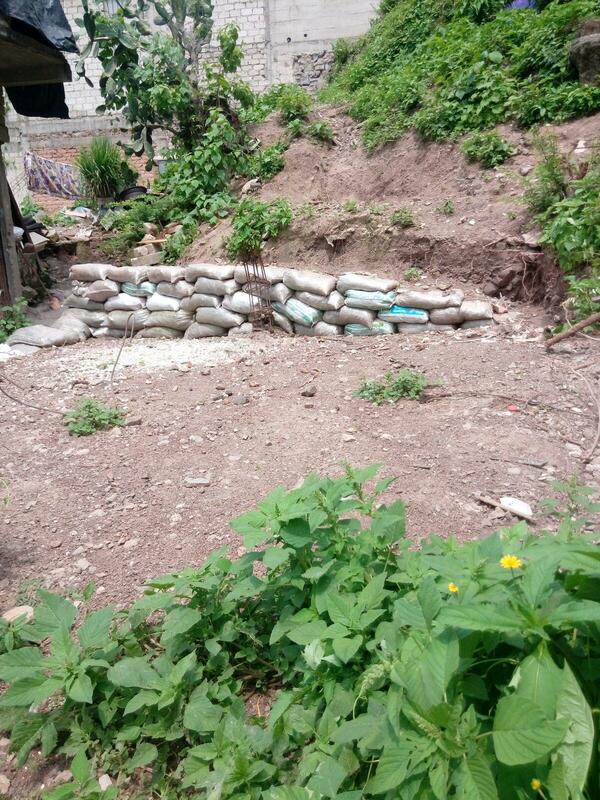 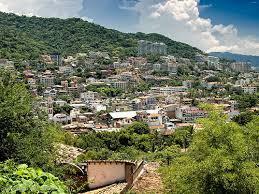 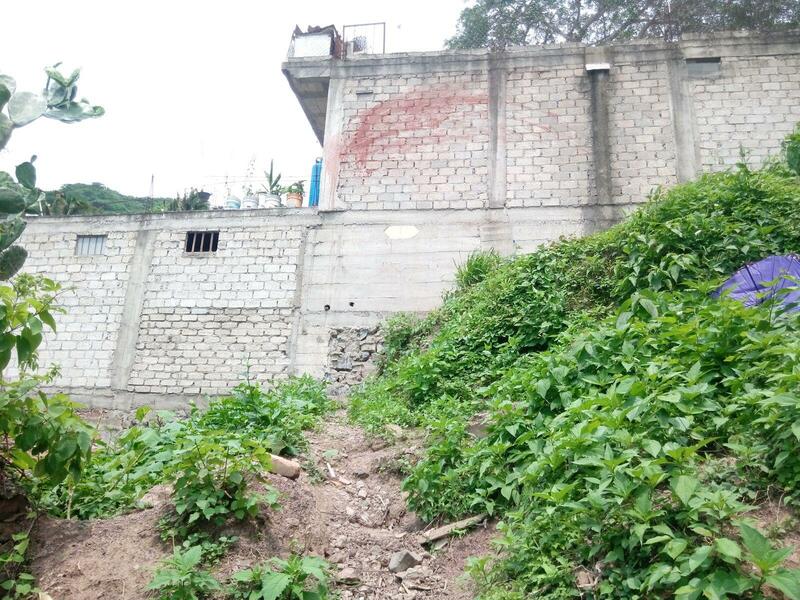 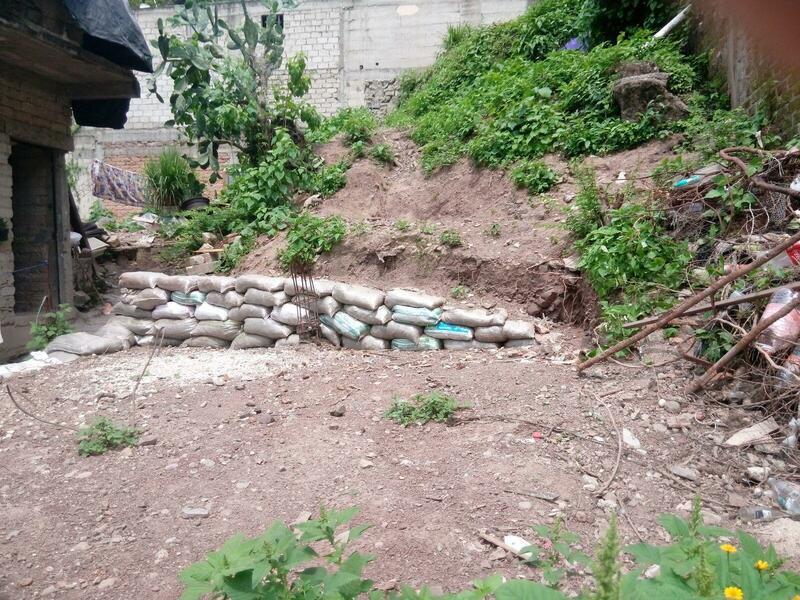 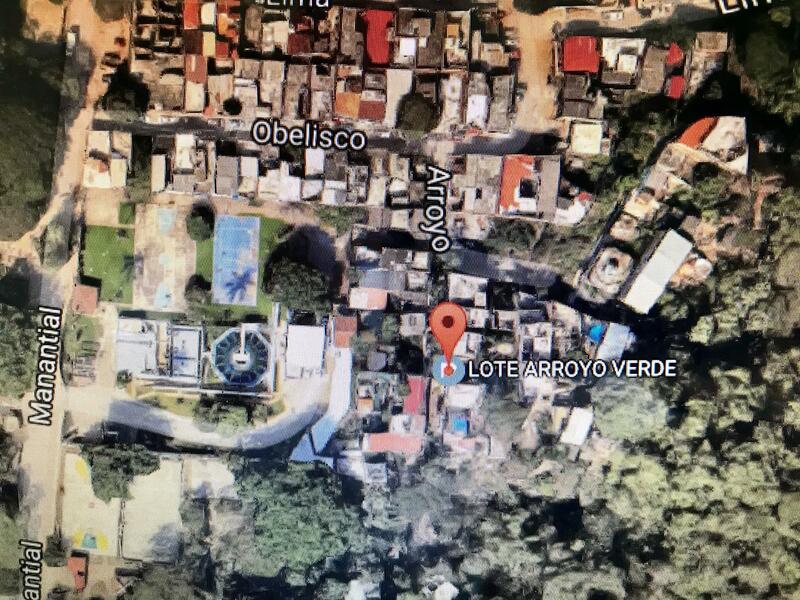 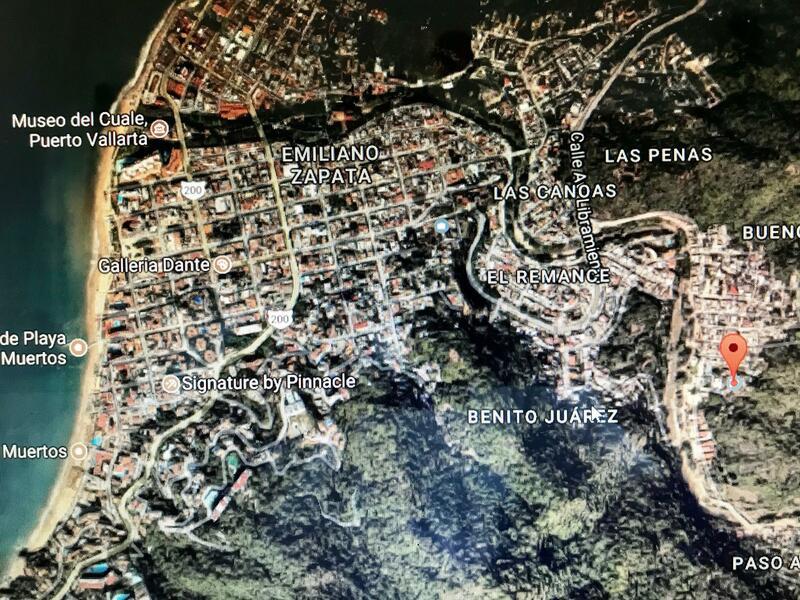 THIS BEAUTIFUL LOT IS IN A MEXICAN NEIGHBORHOOD SURROUNDED BY MOUNTAINS AND WALKING DISTANCE TO THE RIVER. 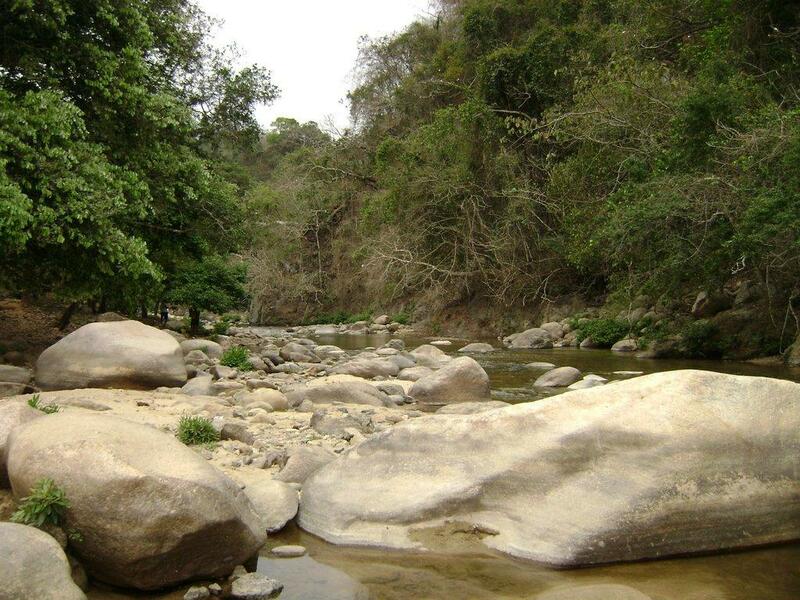 IT IS ON FLAT LAND READY TO BUILD, WATER, ELECTRICITY AND ALL NECESARY SERVICES AVAILABLE. 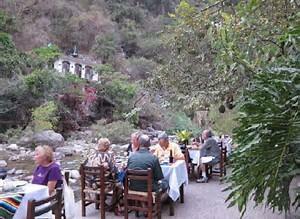 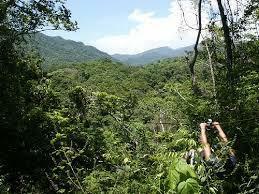 WALKING DISTANCE TO RIO CUALE RESTAURANT.